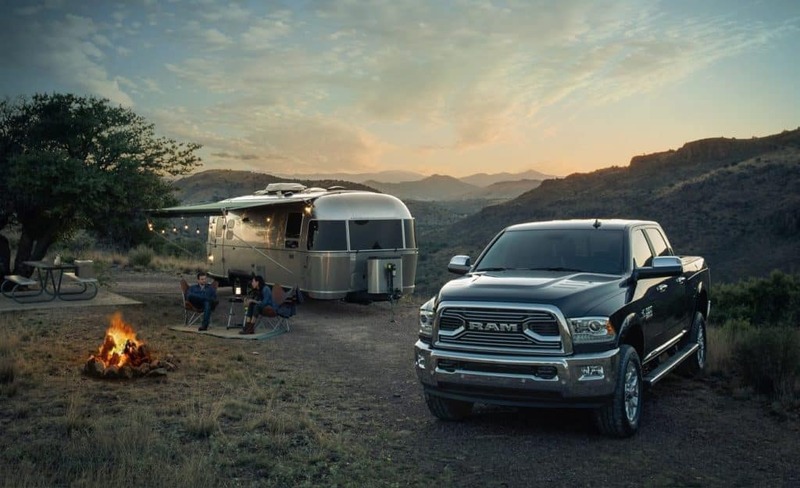 The new 2018 Ram 2500 has all the power and comfort you could ask for. One thing many shoppers do not think to ask about when buying a new Ram is the Safety Features. We are proud of all the Safety Features packed in this pickup and we know it will keep you and your loved ones safe on your next adventure. To choose which model is right for you click here and stop in to Antioch Jeep near Fox Lake and drive one for yourself.